Here we have gathered a collection of some of our favourite sites which are open throughout the seasons, with all the facilities you could need to keep warm, cool down and enjoy some down time. Voted as the number one caravan park in the UK in 2015, this family-owned park has its own fishing lake and is surrounded on two sides by the Preston to Lancaster Canal. Smithy also offers a quiet getaway throughout the year and children are not permitted on site. Pets are welcome however, and there is an on-site bowling green which can be used throughout the year. Boat hire is also available, as well as the option to purchase holiday homes. Other campsites and caravan parks in Lancashire open all year. Although there are no touring or camping pitches available at Loch Tay, the site boasts award-winning glamping options throughout the year. Take some time out to be surrounded by the great outdoors in a luxury GeoDome, or gather the family in one of the loch-side lodges. Canoe, kayak and boat hire are all available from the site and there is a fire pit and BBQ area too. Other campsites and caravan parks in Perth and Kinross open all year. Overlooking the Quantocks and the Somerset Levels, this picture-perfect site is the ideal location for both families and couples. Surrounding the site are countless public footpaths and walking trails, making this a great location for hikers and outdoor enthusiasts. Fairways has a ton of great facilities which make being away from home throughout the year easy; there’s a fully-equipped launderette, heated showers, dishwashing room and dog-walking compound. As well as this, there’s a warm indoor clubhouse with a licensed bar, which is a great place to make new friends! Other campsites and caravan parks in Somerset open all year. With a heated indoor pool, clubhouse with licensed bar and located just three miles from the beach, Sutton Vale is a destination which caters for everyone from January through to December. The site is spread over six acres of beautiful English countryside with Dover Castle, Walmer Castle and a cycle and adventure park all within easy reach. The site also has its own allotment, and serves fresh home-cooked and home-grown food from the clubhouse.  Other campsites and caravan parks in Kent open all year. With postcard-worthy views from every angle, Sauchope Links on the east coast of Scotland offers luxury glamping, camping, motorhome pitches and facilities with a touch of luxury. If you’d rather not take your tourer with you, there are self-catering lodges, caravans, beach huts, houses and domes with personal wood-fired hot tubs, so you can enjoy those clear Scottish skies without feeling the cold. Other campsites and caravan parks in Fife open all year.